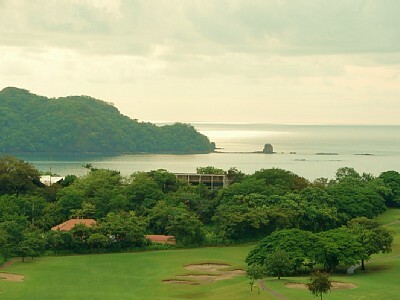 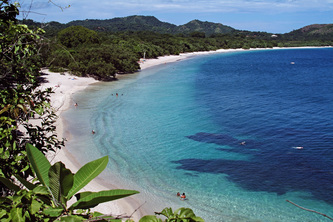 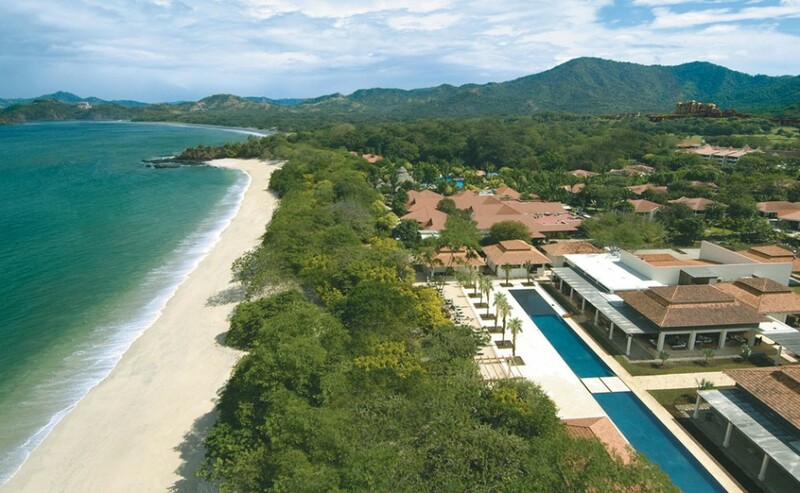 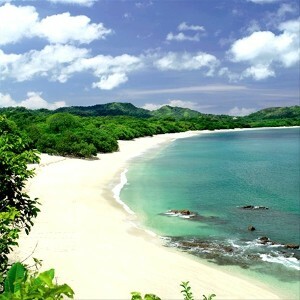 Arguably the most beautiful beach and reserve in all of Costa Rica! 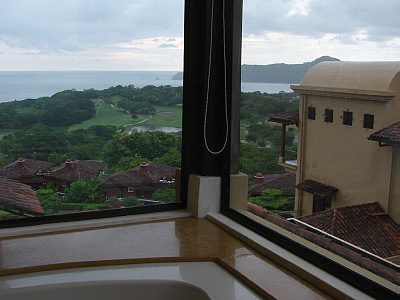 This gorgeous 5-star, 4000sq foot, two-level penthouse sits atop the highest point in all of the exclusive Reserva Conchal, overlooking beautifully landscaped gardens and park lands, swimming pools, golf courses, and with a direct view, of course, of the awe-inspiring and very inviting turqoise blue Pacific Ocean and the offshore coastal islands. With approximately 4000 square feet of unparalleled luxury, you and your family/friends will be pampered in the 2 full Master King Suites, each with private jetted jacuzzi tubs, bidets and personal ocean view verandas. 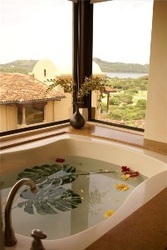 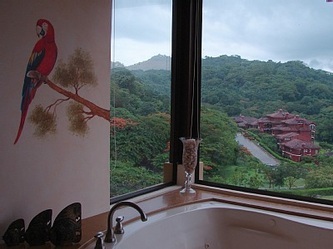 The Queen Suite also has a full bath and beautiful mountain view. 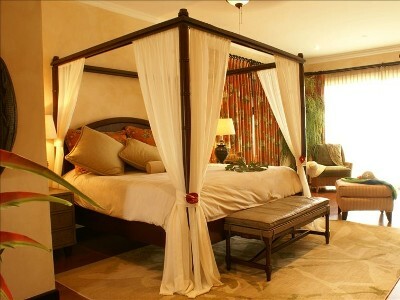 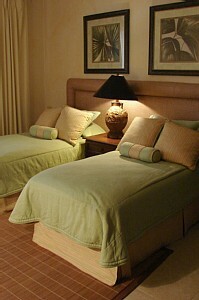 The Twin Beds Suite is great for the kids or in-laws and has its own private full bath (and awesome ocean view). 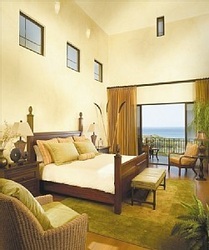 Each Bedroom Suite has its own TV and phone. 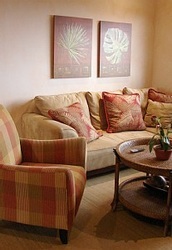 High speed wireless internet is available throughout the Unit. 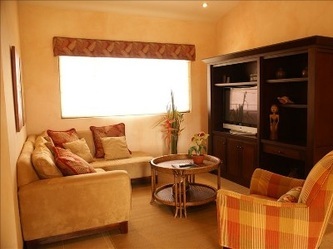 The Entertainment Room has a big screen plasma TV, DVD player, full complement of cable channels and an extra sleeping area for additional guests. 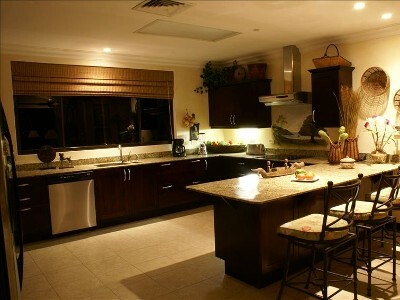 The Full Kitchen has everything you could possibly need for cooking and prep, allowing you the flexibility to dine at home. 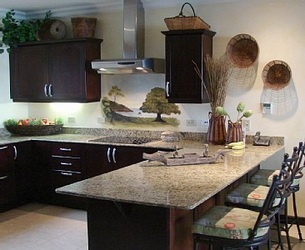 A full Laundry Room and Pantry will afford you all the necessities of home. 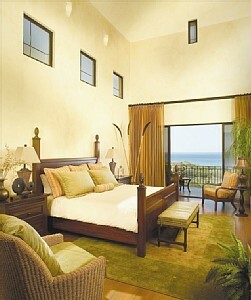 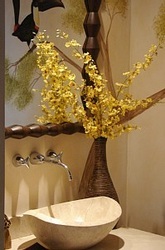 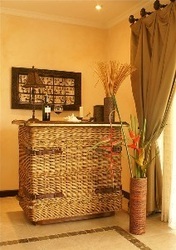 You will marvel at the award-winning interior design and original murals of local natural elements. The richly appointed Living Room and Dining Room open out to the golf course and ocean views below, with plenty of space to accommodate your party. You will be totally blessed throughout your stay in our Penthouse in Paradise! 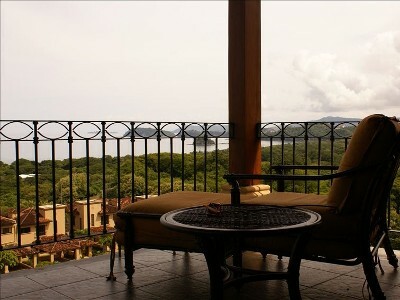 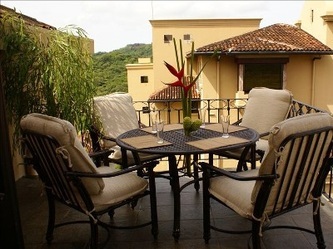 This penthouse is really 4000 square feet of unparalleled luxury and great value. 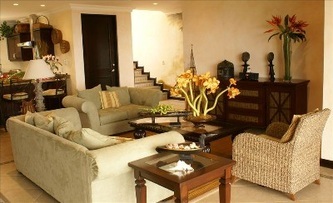 You will be totally blessed throughout your stay in our Penthouse in Paradise! 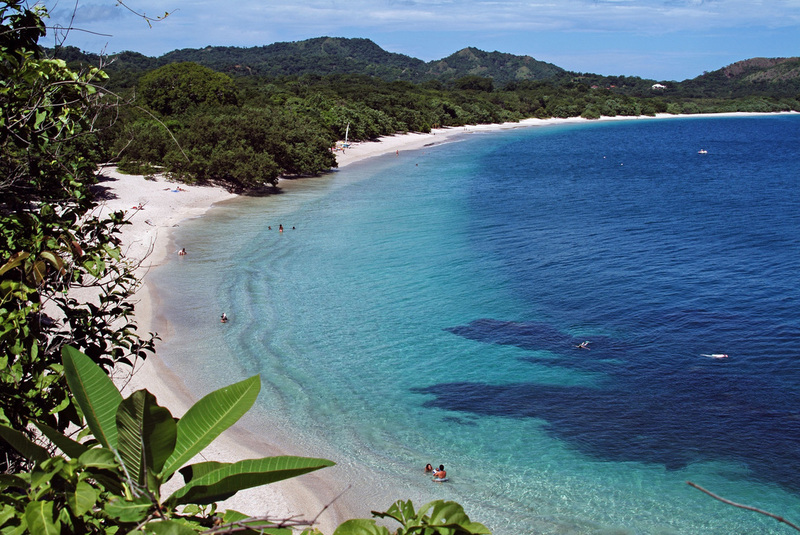 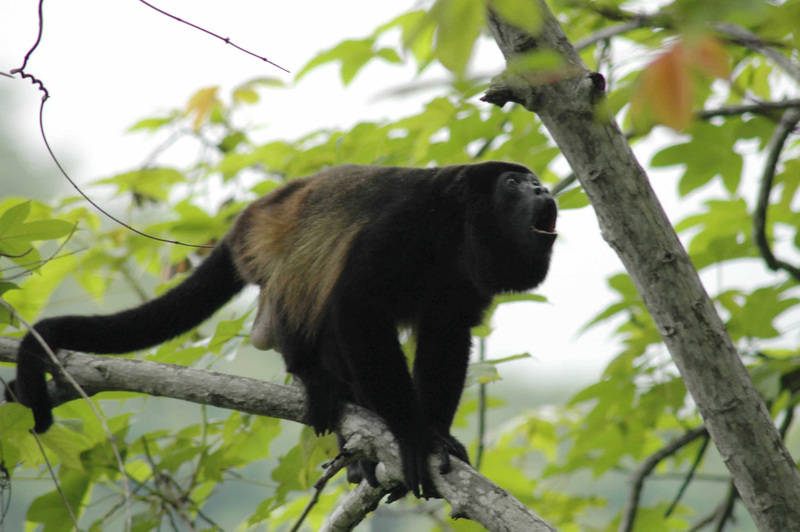 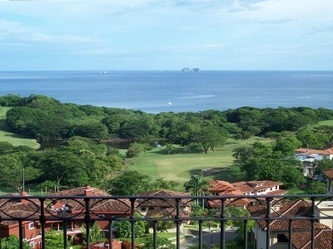 We can help plan this and coordinate all the other ideas you might have for your time in Costa Rica! 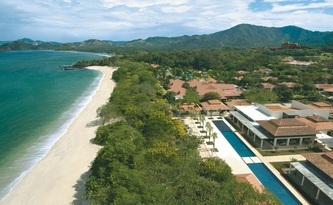 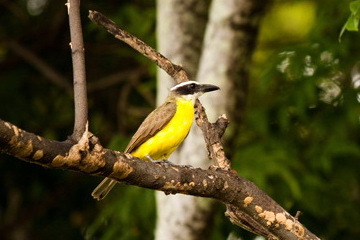 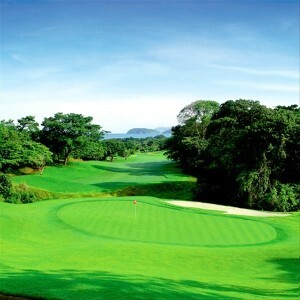 Please contact Parklands Costa Rica directly for more information.